I have said this time and before. One of the best things about blogging is being able to discover and connect with innovative brands/products/people from across the globe. My six years of blogging journey introduced me to an amazing gamut of creative brands who believe in providing unique products backed with premium quality. One look at their website and I wanted to own their entire collection. In a world full of greed, we really need to differentiate between our needs and wants. And so, I patiently went through their entire website and picked 3 products for myself, which was a very tough decision; I must say. 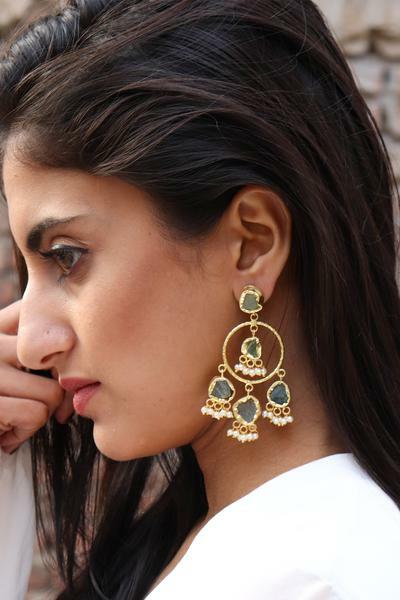 PreciousYou is a start up online jewellery brand who believes that beautiful things shouldn’t necessarily be pricey. Hence they continually strive to source and curate the most exclusive fashion accessories from across the globe at a price that is affordable for most. 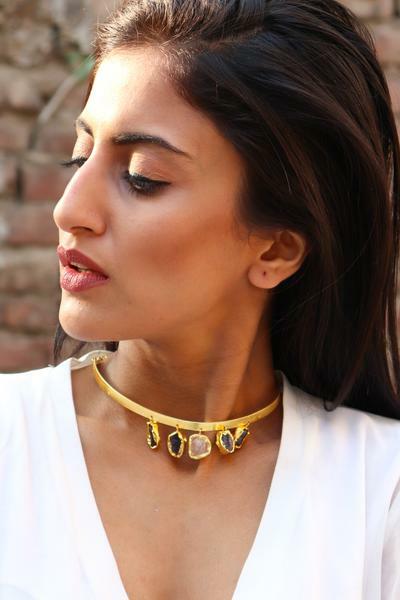 They have jewellery pieces sourced from Afghanistan, Nepal and even Kazakhstan. The website is user friendly and very easy to navigate. After placing my order, I waited for my package to arrive; while I received regular updates about my package being dispatched and when it will be delivered to my place. I received the products within a week, and I was really happy to see that the products justified everything that their website claimed. The pieces were intricately crafted to precision with superior finishing. The products were love at first sight and I cant wait to style them on my blog in the coming weeks. You looking so beautiful in these pics. Thanks for sharing this post which is related to jewelry website.